This spot is one of two locations that are kite-able when easterly or north easterly winds are blowing, predominantly on summer mornings. Due to the issues outlined above, WAKSA suggests this location is not suitable for beginner kiters. Please ensure that lines are not laid out across the bike path. Due to environmental pressures on the river bank, kiters are also encouraged to use the pedestrian paths and not to walk through the reed bank between car park and pathway. Very popular with freestyle kiters making use of the flat water on the ”off-shore” side of the sand bank when easterly and north easterly winds are blowing on summer mornings. Pt Walter can be crazy busy in summer if E/NE are dominant, and a great location for a dawn/early morning session when the wind is on. Beware of very sharp underwater rocks near the jetty – not good for feet or boards. The 700m long sand bar is popular with walkers and occasional fishermen – show caution when they are about. If kiting on the ”off shore” side of the sand bar, be aware it”s a long trip back if things go wrong!! When kiting at Pt Walter, kiters need to be aware of PWC”s and other motorised vessels in the area – a boating channel is frequenlty used by ferries and other boats, providing nice little waves to bump off. 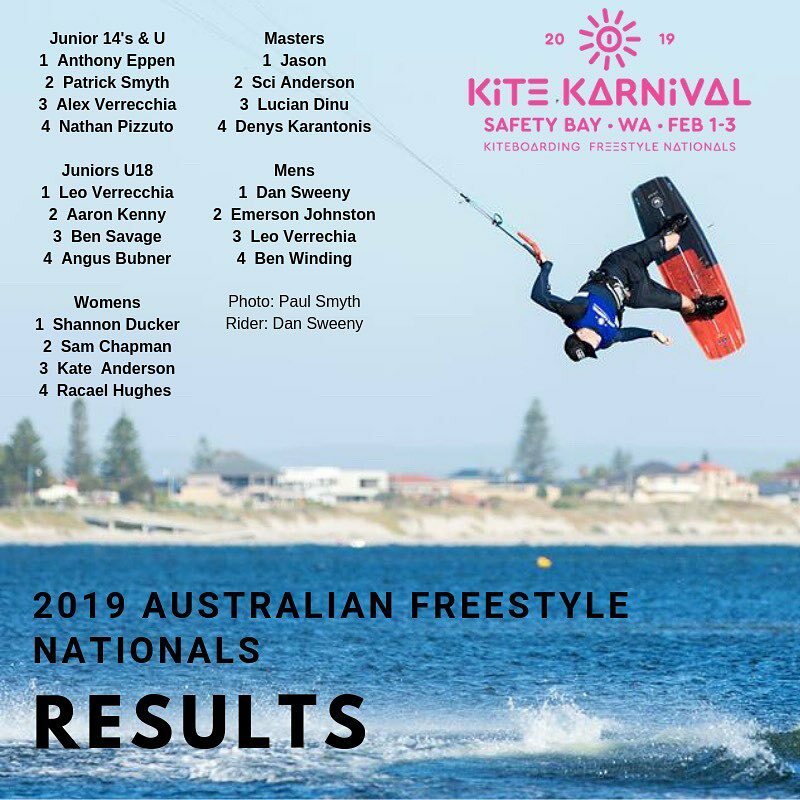 Kiters should not kite east of the jetty – frequently used by families and swimmers during summer – refer to location guideline for specific information. Attadale:From Perth, head down Kwinana Freeway and take the Canning Bridge off ramp. Drive 5km”s west/towards Fremantle and turn right at Hislop Road Attadale. Follow Hislop to a t-junction with Burke Drive and turn left. The river side beach has a very small launch/landing area. Kiters are advised that the area is frequented by dog walkers and cyclists on nearby path. Flat/chop depending on wind direction and strength. Launch/landing spot is approx 5kms along Burke Drive, just past intersection with Page Street. Point Walter: From Fremantle, drive along Canning H”way towards Melville. Turn left at Point Walter Road (approx 2.5kms) and follow this all the way down to car park at Pt Walter.